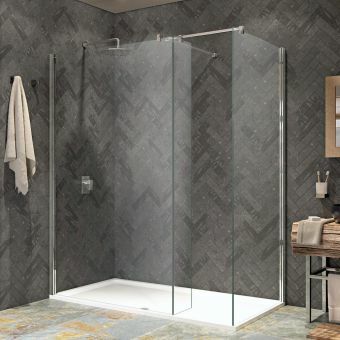 Crosswater is at the forefront of technical and engineering excellence and if you decide to incorporate this Zion walk-in panel into your new bathroom or shower room, you will benefit from the reassuring quality and outstanding from that only Crosswater can provide. 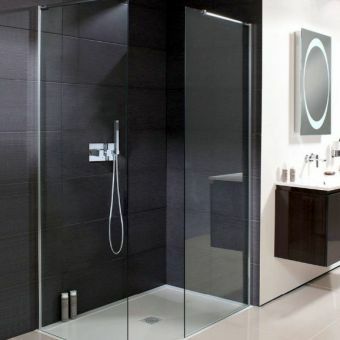 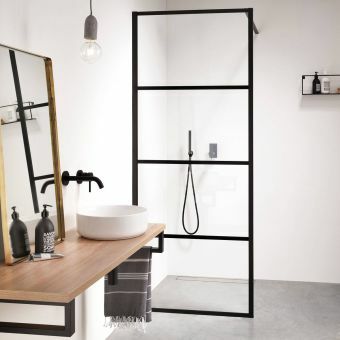 Using clear 10mm toughened glass as the basis of its architecture it feels solid and unmoveable and with 15mm of sideways adjustment on hand to help you achieve a perfectly vertical installation, it will meet all the requirement os today's busy bathrooms. 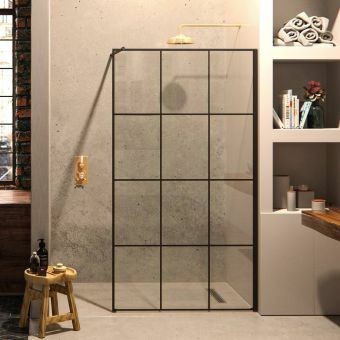 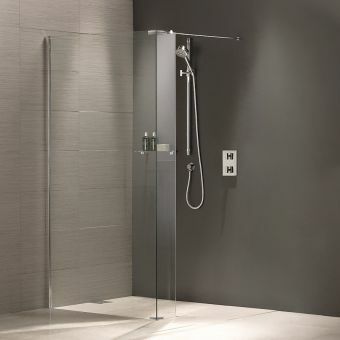 The top of the glass towers over you at a full 2000mm high which makes sure all water stays safely inside the shower and not on the floor plus with a polished stainless steel finish, it is smart and contemporary. 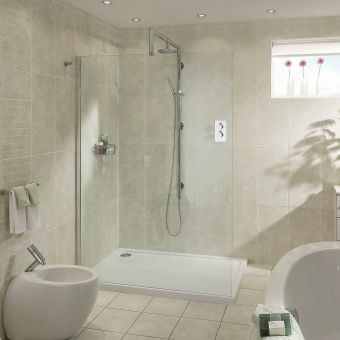 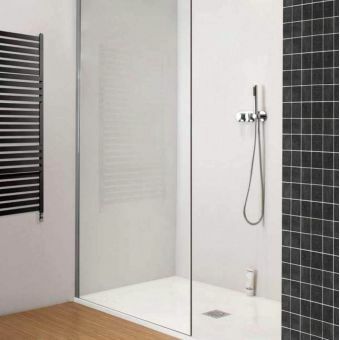 Supplied in a range of sizes from 600mm right up to 1200mm, there is a size to fit any shower space without compromising. 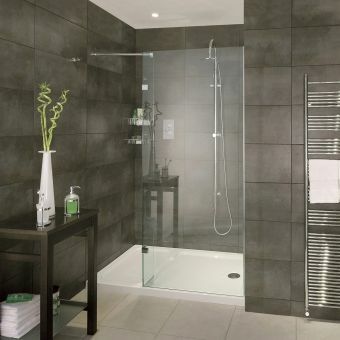 Additional features include a bracing bar in matching stainless steel to make sure that after fitting there is no sideways movement giving it a firm steady feel. 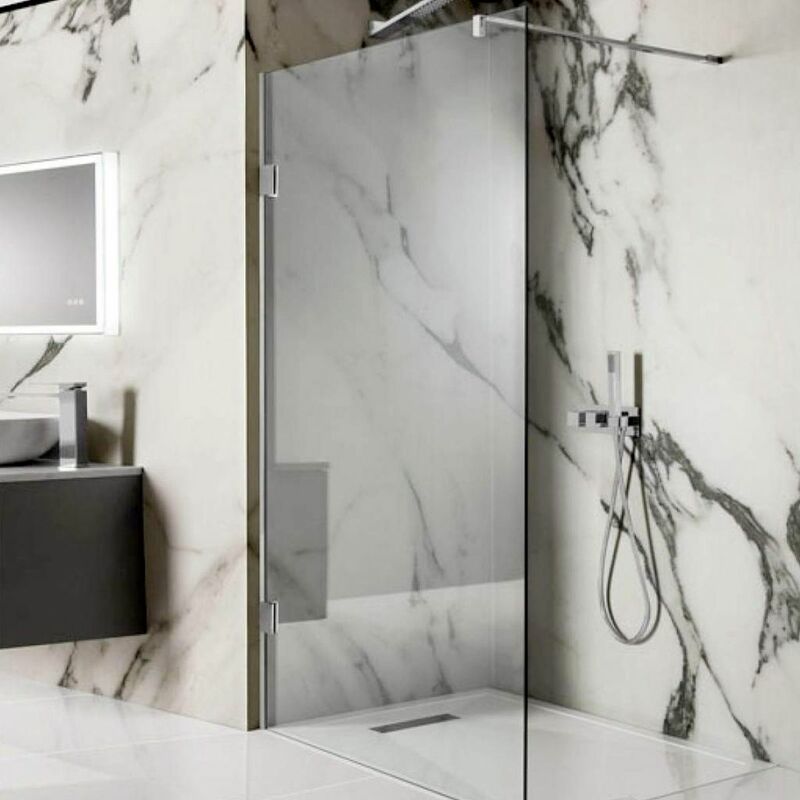 This exceptional shower panel represents an impressive range of sleek and minimal solutions that Crosswater have created for the modern age.